KBS Solicitors are specialists in all aspects of Taxi Licensing Law. The holding of a taxi licence or operator’s licence can be the only source of income for some individuals and should you face any enquiry or prosecution, KBS Solicitors will ensure that all is done to help preserve that individual source of income. We are able to represent individuals and taxi associations nationwide from committee hearings right through to court, having knowledge in all of the relevant case law appropriate to taxi licensing as well as the Licensing Acts governed by law. 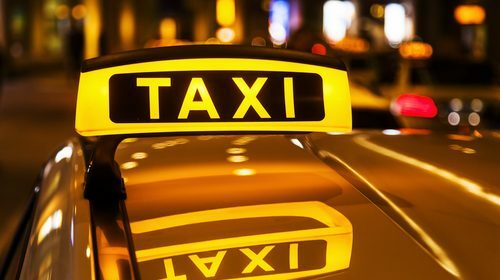 If you are involved in the taxi trade as a driver or proprietor and face prosecution or enquiry by the authorities we can help to protect, retain and secure your licence, as well as being safe in the knowledge that your licensing problem will be dealt with in the strictest confidence as well as efficiently and promptly.